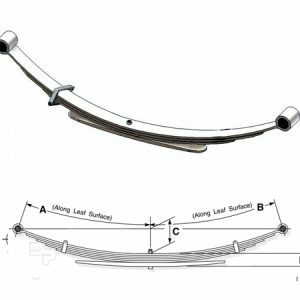 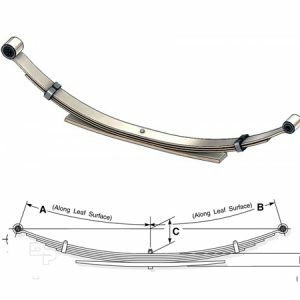 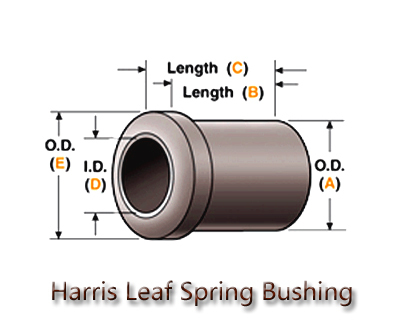 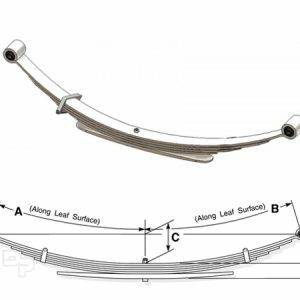 Harris Style Rubber Leaf Spring Bushing HB-1000 is designed for automotive leaf springs. 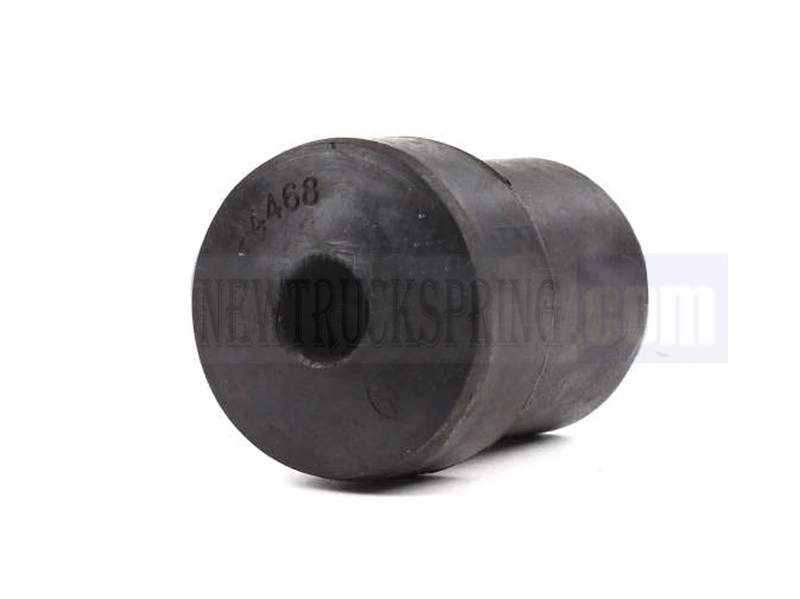 1 1/4 inch outer diameter, 5/8 inch inner diameter, 1 7/16 inch overall length, crown end. For 2-1/2 inch wide spring.